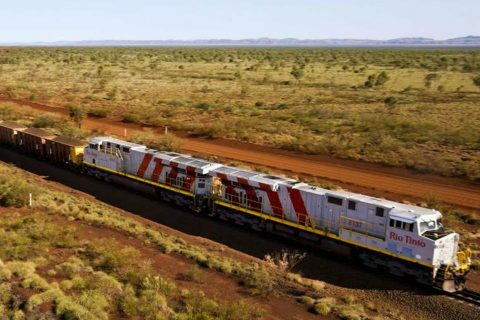 Rio Tinto has successfully completed the first fully autonomous rail journey at its iron ore operations in the Pilbara region of Western Australia. The nearly hundred kilometer pilot run was completed without a driver on board, making it the first fully autonomous heavy haul train journey completed in Australia. The company plans to start full operations of the autonomous journey by the end of 2018. 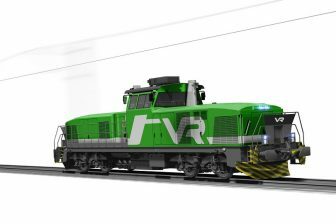 Rio Tinto’s concept of complete autonomous freight trains is named AutoHaul. 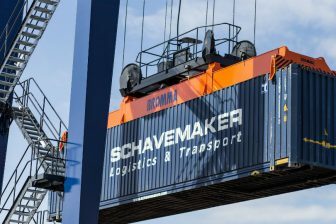 The first driverless freight train moved between mines and port in 2014. In the year after, the first locomotives entered the railway to test onboard systems, signaling and security systems and communication with the Operations Centre in Perth. In July 2017 the mining company operated autonomous trains on twenty per cent of its network, however, a driver was on board at all times to monitor the operation. The autonomous train rides have led to impressive results. Gert Fregien of Knorr-Bremse elaborated at the Schienenfahrzeugtagung Conference of the Technical University of Graz: “Now 330 million tonnes of iron ore can be transported per year. 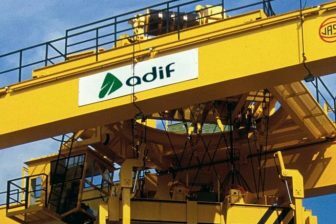 Once the operation is completely autonomous, these volumes are expected to increase to 350 million tonnes.” According to Fregien, the autonomous operation will enable Rio Tinto to reduce costs, have more energy efficient train rides and eliminate the “complex process for the driver”. Before official operations can be launched, all relevant safety and acceptance criteria must be met and regulatory approvals obtained. Once that is done, the trains will move between fifteen iron ore mines and four port terminals in the West-Australian province of Pilbaro. “Rio Tinto is proud to be a leader in innovation and autonomous technology in the global mining industry which is delivering long-term competitive advantages as we build the mines of the future. New roles are being created to manage our future operations and we are preparing our current workforce for new ways of working to ensure they remain part of our industry,” Salisbury said.